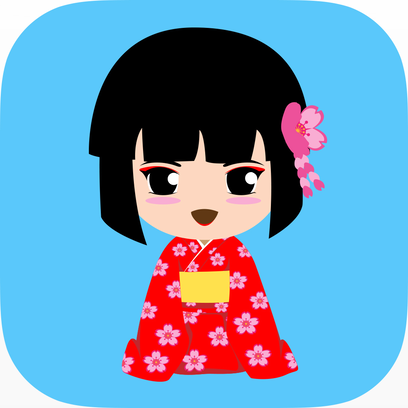 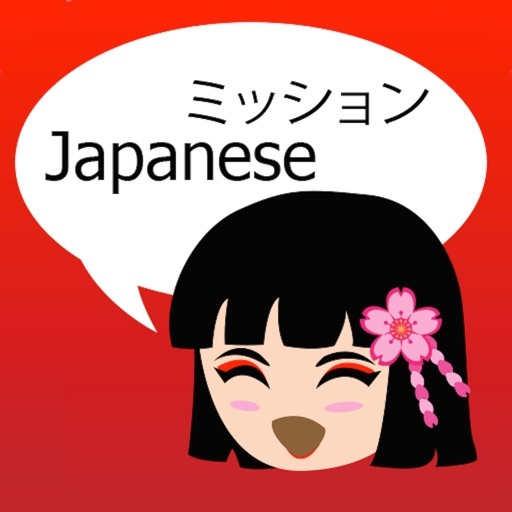 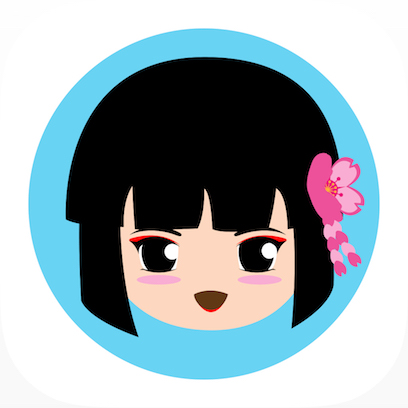 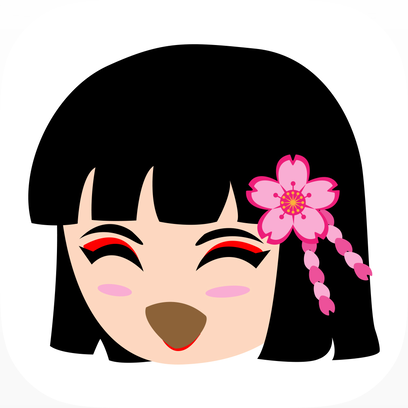 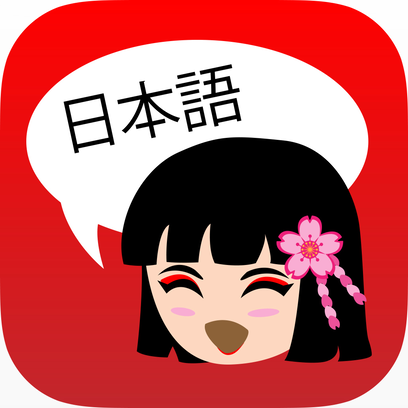 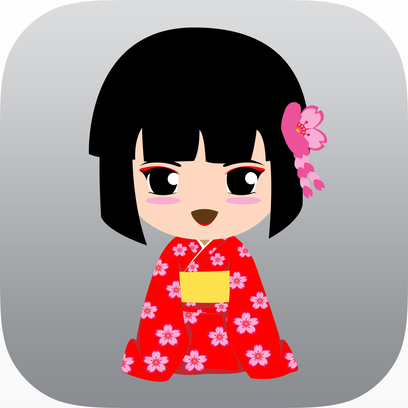 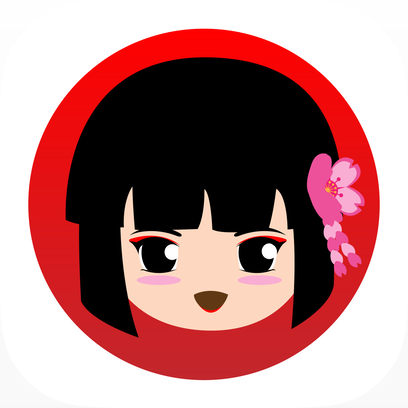 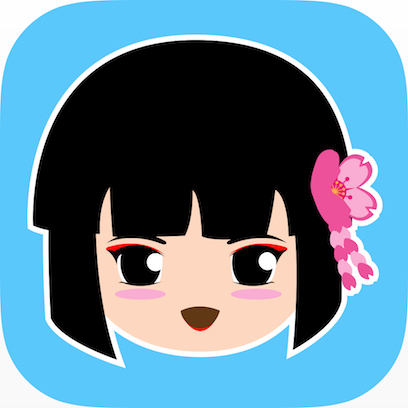 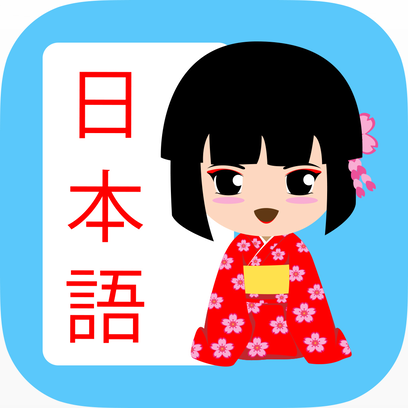 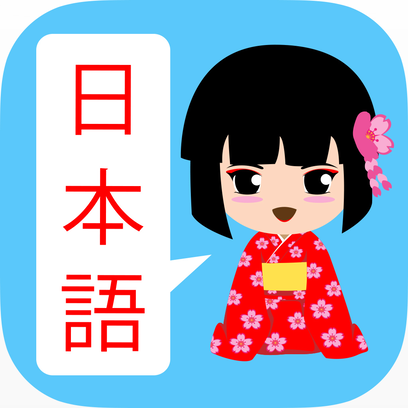 MissionJapanese by Akasys Co. Ltd.
MissionJapanese is an App for Japanese language Learning for foreign people. 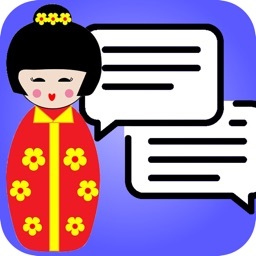 In order to learn reading, writing, hearing and speaking skills, questions will shown by text or voice. 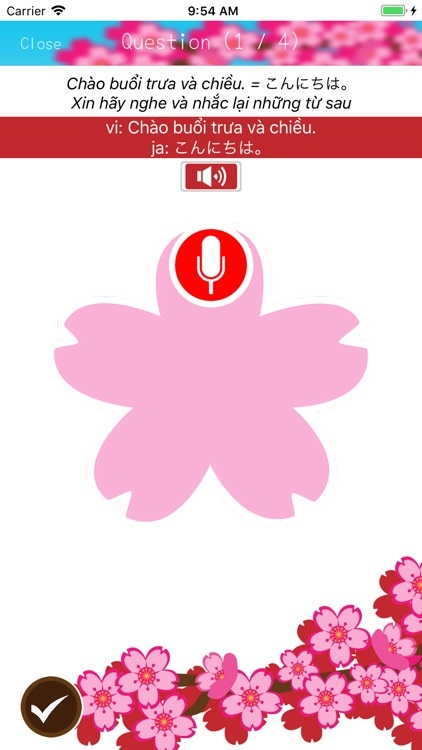 user will answer by drawing or voice. 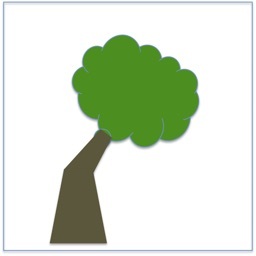 First of all, you have to get the ID! 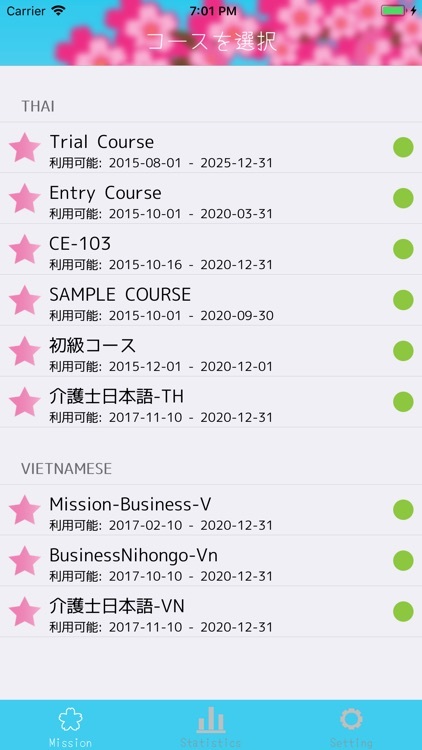 Please signup first. 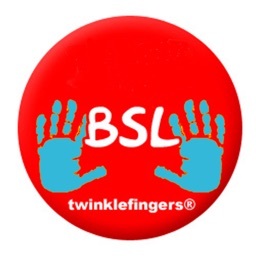 You can get their free ID for their trial usage of this service! 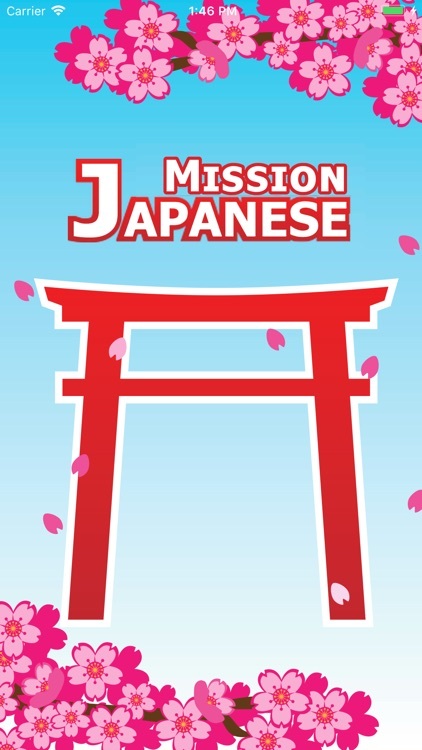 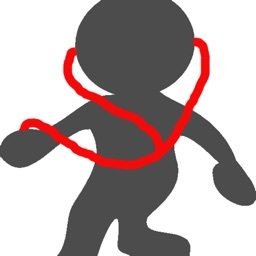 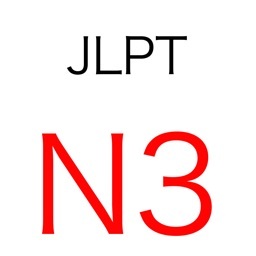 If you want to get additional payable course, you can ask registration of it from the MissionJapanese service web page. 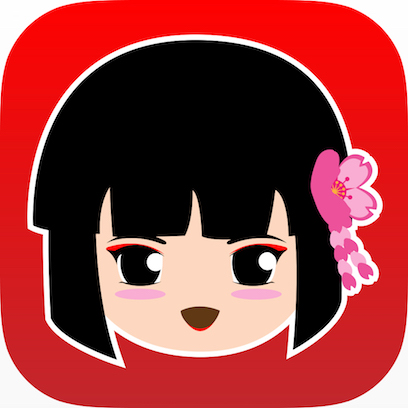 In this app, one ID can login to only one device at once. 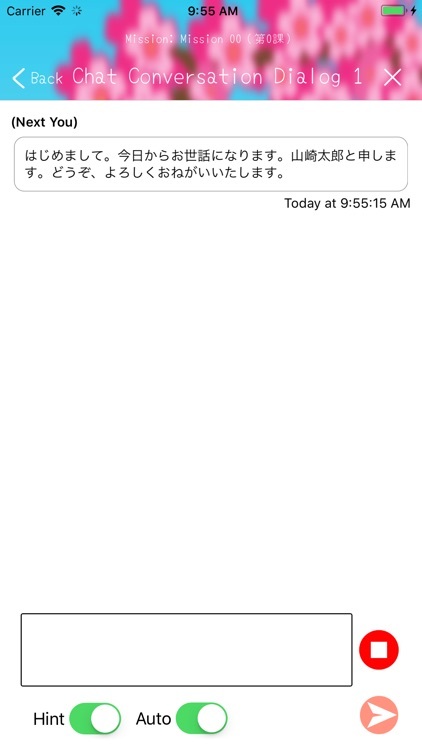 therefore, you want to login to another device, you must logout from that device.